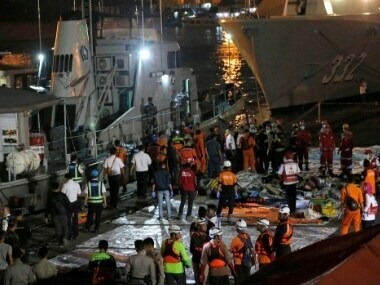 This latest incident came just over a week after a Lion Air plane crashed into the Java Sea on 29 October, killing everyone on board. 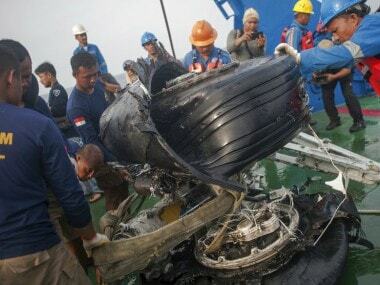 Boeing Co said in a statement that it had alerted pilots to the issue. The FAA said it was mandating that airlines follow the Boeing bulletin. 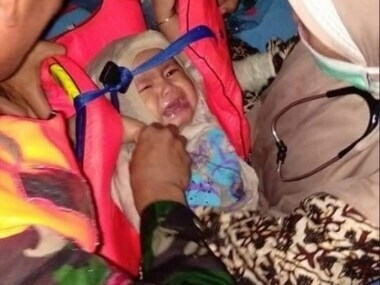 The US planemaker said investigators probing the Lion Air crash off the coast of Indonesia, in which all 189 on board were killed, had found that one of the "angle of attack" sensors on the Boeing 737 MAX jet had provided erroneous data. 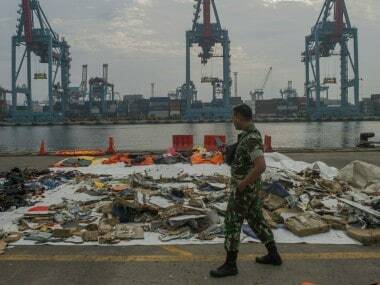 Indonesian investigators on Thursday said they found the flight data recorders from the Lion Air Flight JT610, a discovery that should help explain why the new Boeing 737 crashed on Monday, killing all 189 people on board. 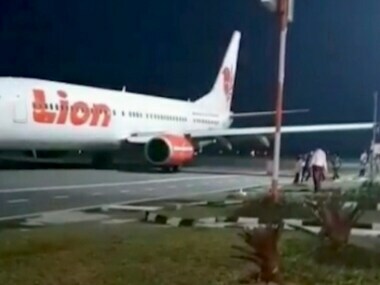 However, it was not clear whether the removal of Indonesia's Lion Air technical director was permanent or temporary.